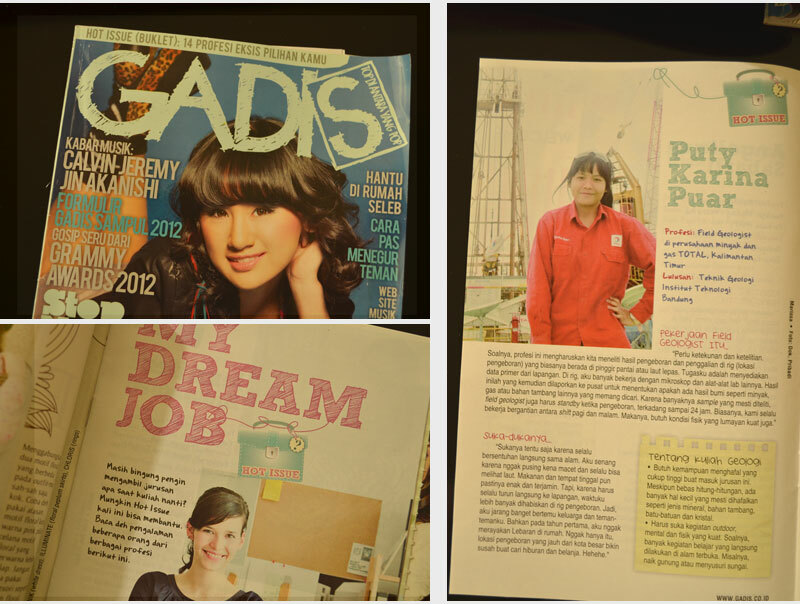 A couple of weeks after this, GADIS called me and asked me a short long-distanced interview about my job. I was really excited because it was more like a nostalgia. It was my favorite magazine back in high school, plus I was once a freelancer there.